Current position of the ISS Where is the International Space Station right now? The current position of the ISS is displayed on a GoogleMap, which is not real-time video. However, the position itself is real-time. This map shows the ground track of the International Space Station´s next orbit. The crosshair marks its current position. The blue sections of the ISS’ track indicate when the space station is in the earth’s shadow. The red sections mark when the ISS is sunlit. 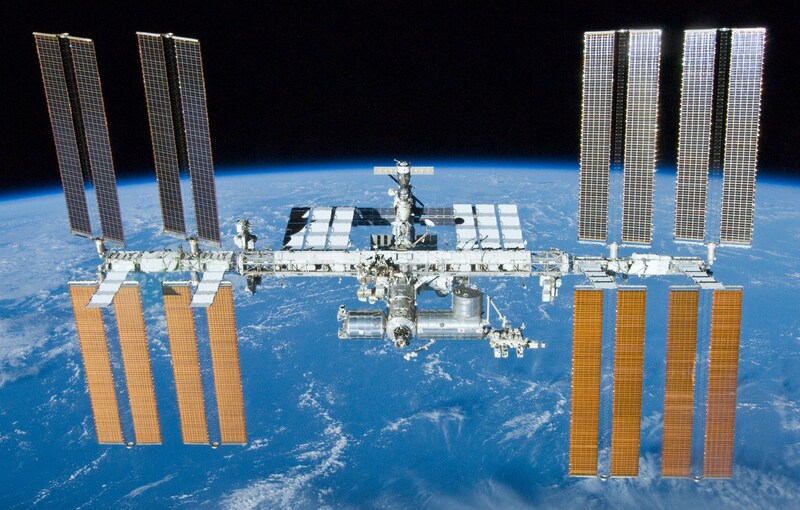 This entry was posted on May 26, 2014 at 12:20 pm and is filed under 2014 with tags Current position of the ISS, Internation Space Station, ISS, Space. You can follow any responses to this entry through the RSS 2.0 feed. You can leave a response, or trackback from your own site. Thank you for sending this and the related link so we could go to the actual feed . Reblogged this on boldcorsicanflame's Blog.